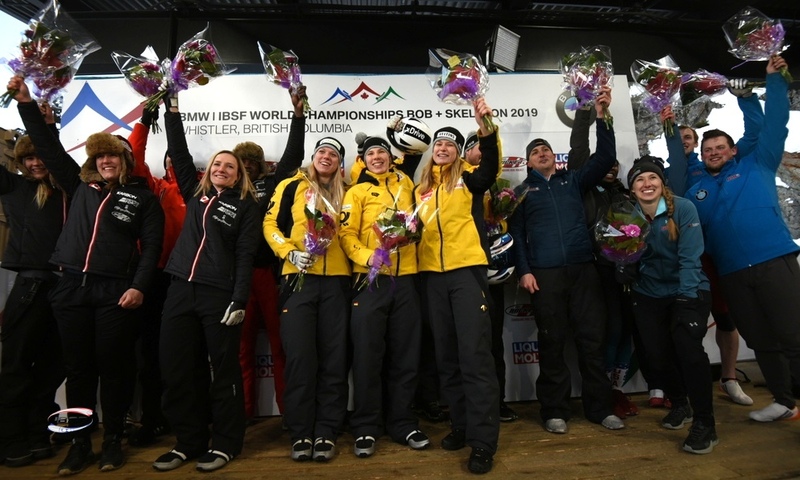 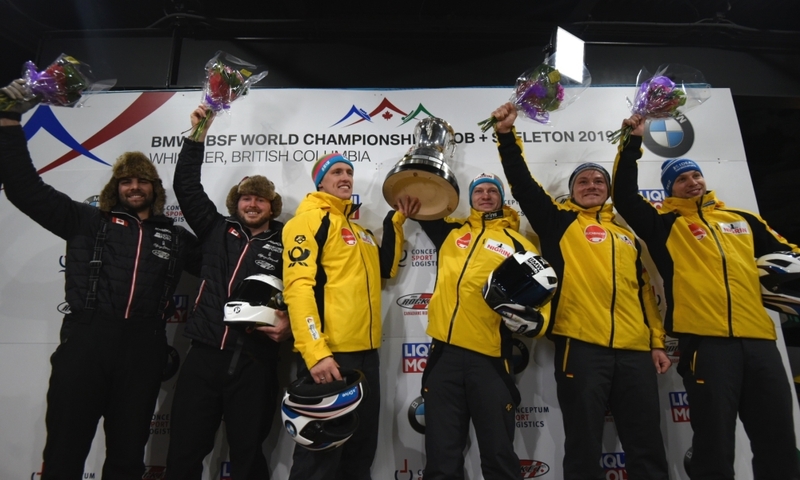 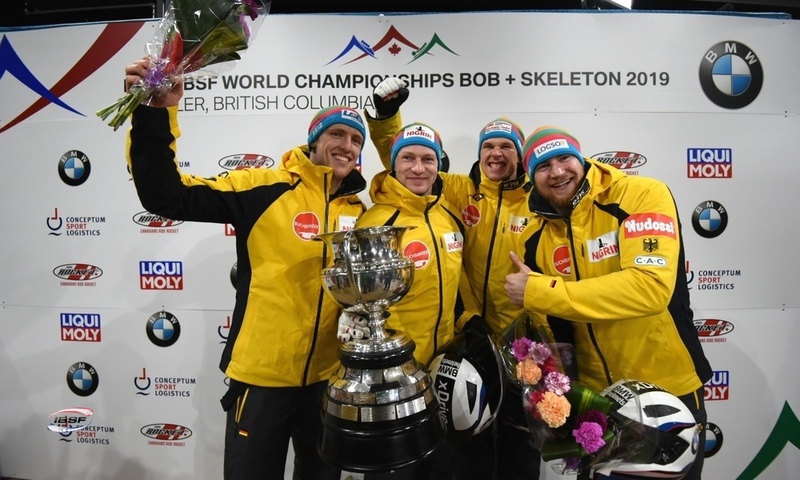 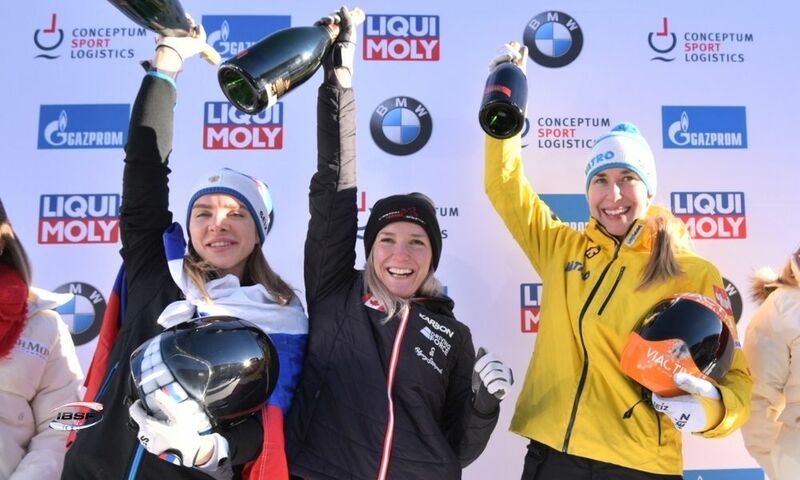 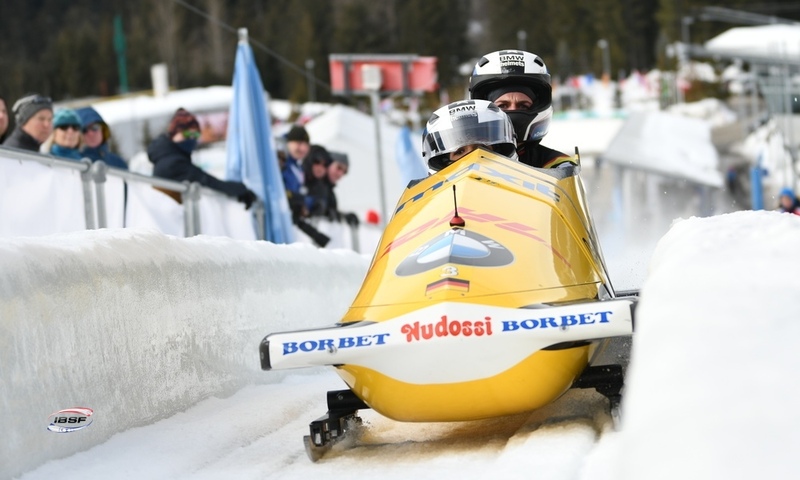 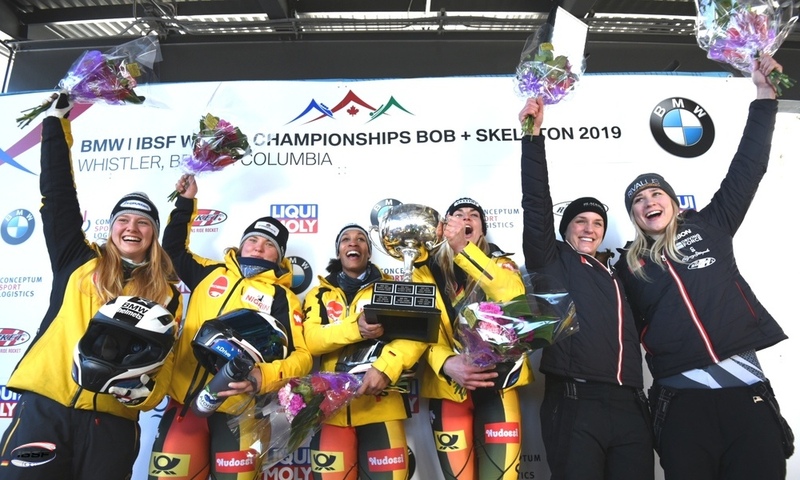 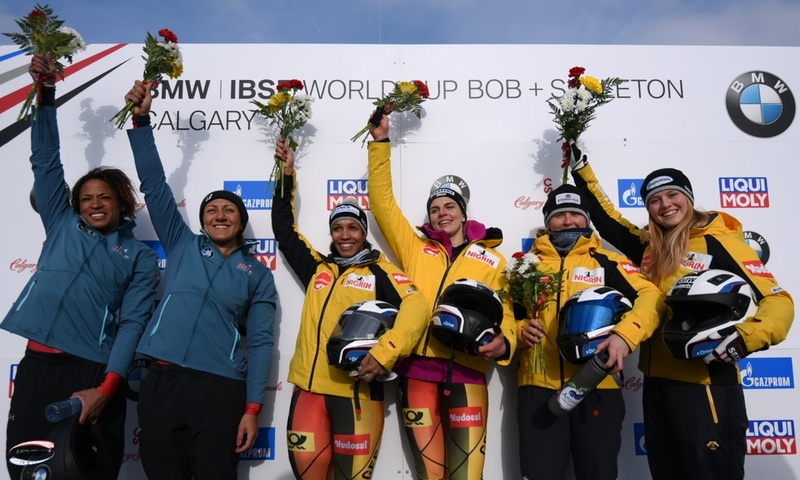 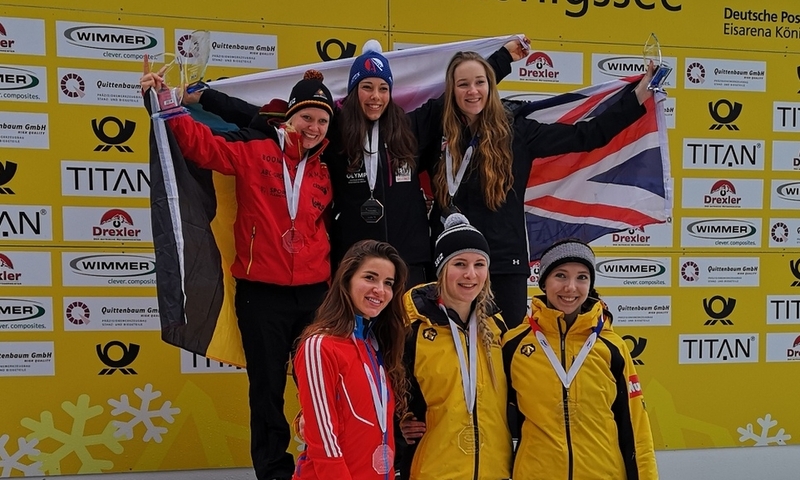 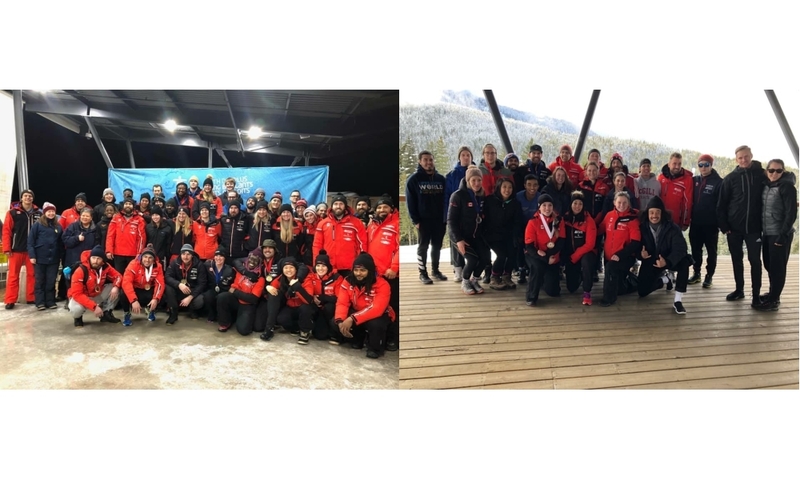 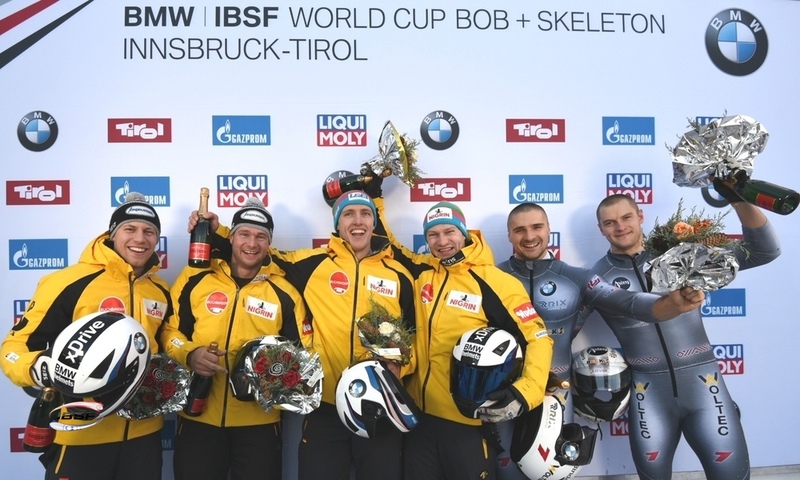 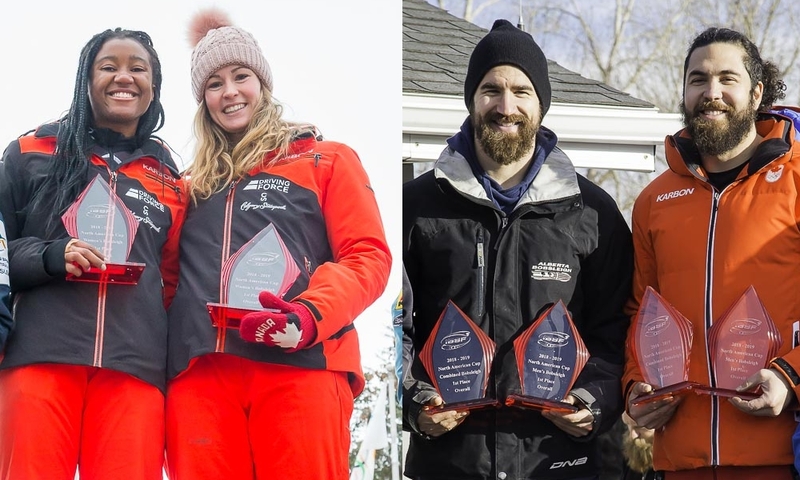 Whistler (RWH) Bobsleigh and Skeleton athletes from five nations have won the first races of IBSF North American Cup 2018/2019. 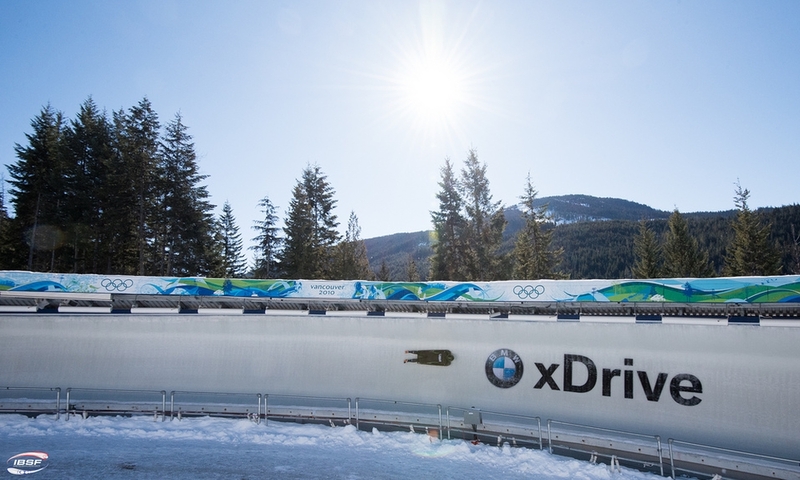 In Whistler Sliding Center, the 2010 Olympic icetrack and host of the 2019 BMW IBSF World Championships, the victories in the two respective races went to Wenqiang Geng (CHN) and Vlad Heraskevych (UKR) in Men’s Skeleton and Junior World Champion Yulia Kanakina (RUS) and Kendall Wesenberg (USA) in Women’s Skeleton. 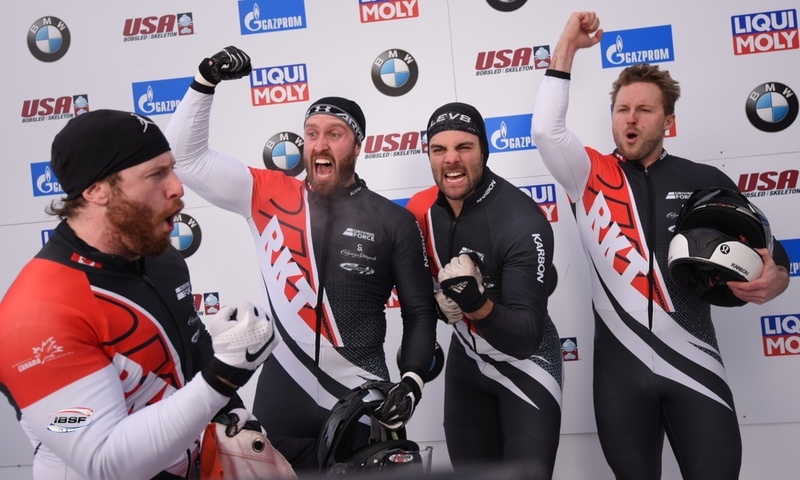 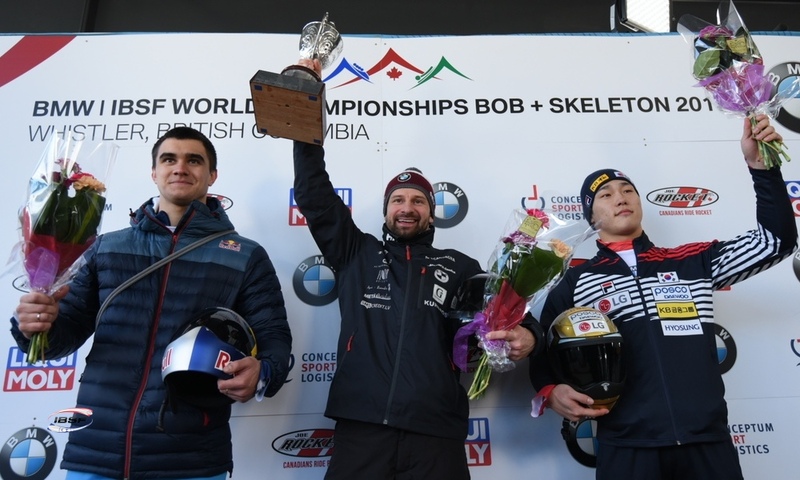 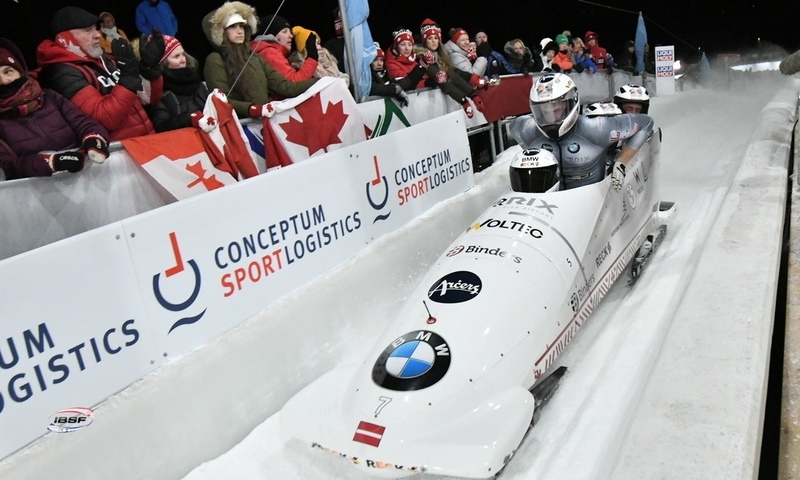 Olympic Champion Justin Kripps from host nation Canada teamed up with Ben Coakwell and with Ryan Sommer to win the races in 2-man Bobsleigh. 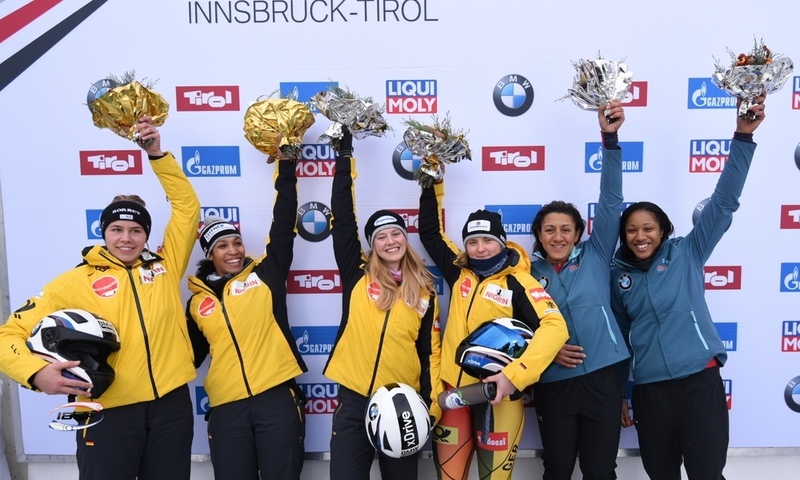 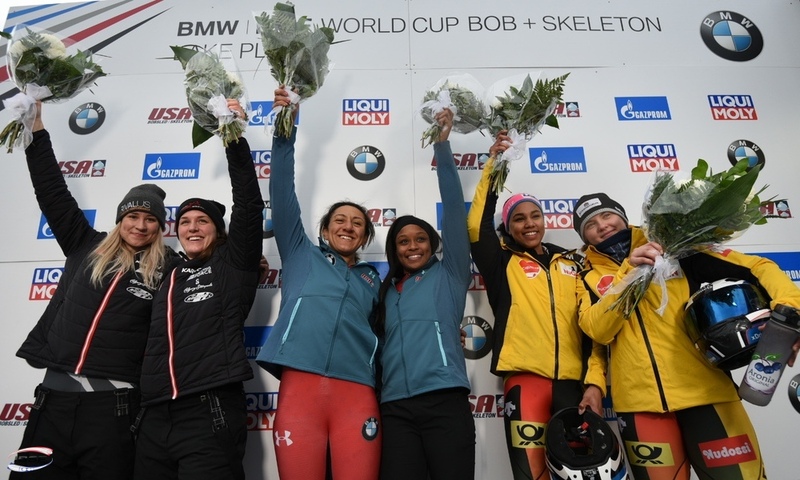 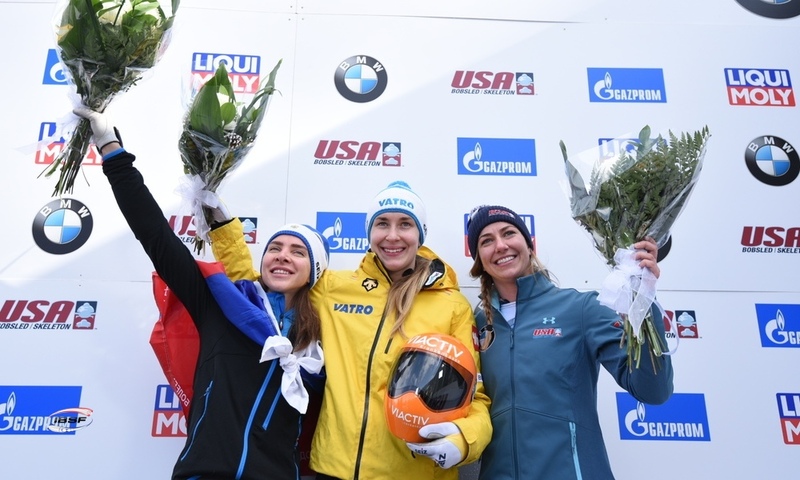 The victories in 2-woman Bobsleigh went to Julie Johnson/Cynthia Serwaah (CAN) and Olympic Silver Medallist Elana Meyers Taylor with Sylvia Hoffman (USA). 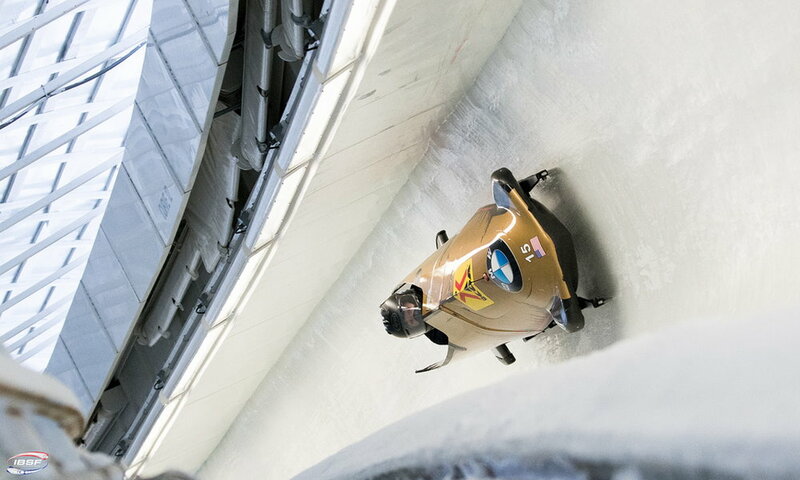 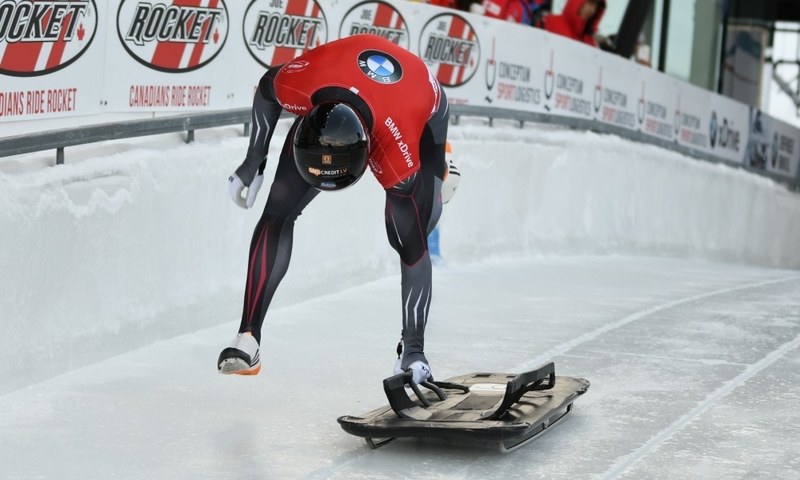 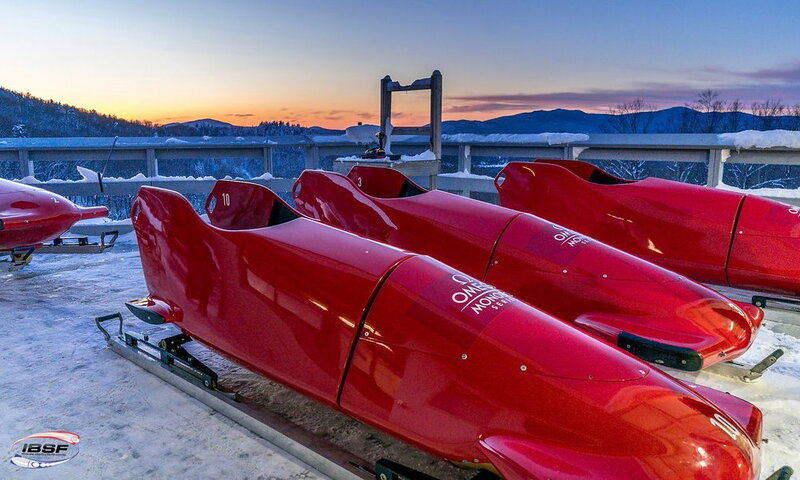 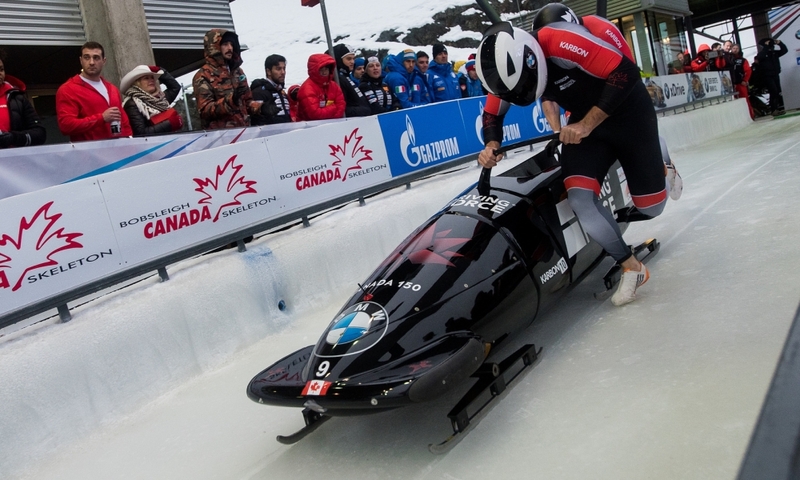 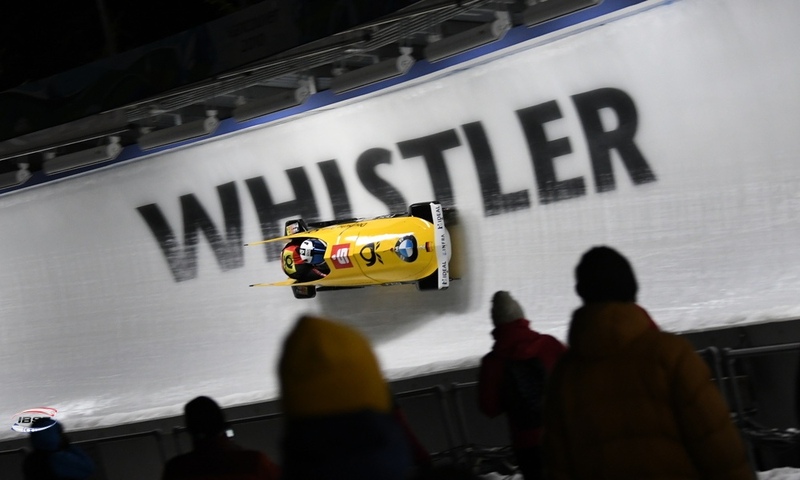 The Whistler North American Cup concludes with the 4-man Bobsleigh races on November 9+10.